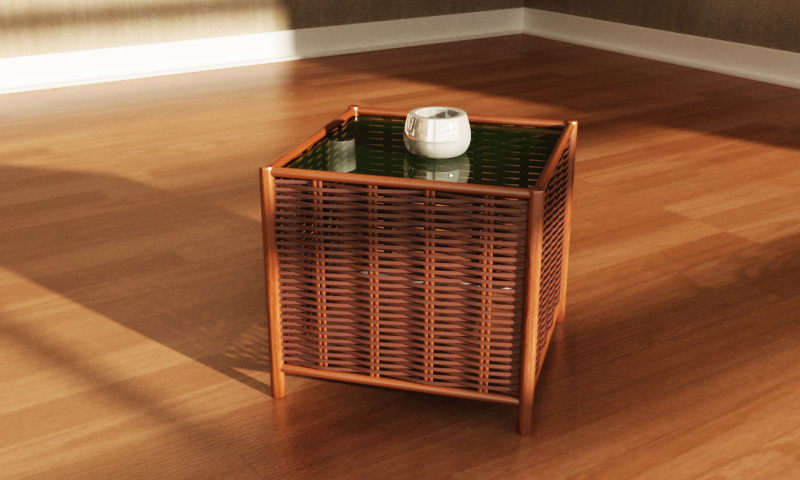 In the Autodesk 3ds Max tutorial we will talk about how the woven (wicker) model is made for the sides of a table with a mirror on it. An object that might seem complex but that is actually a series of repetitive objects. A very detailed lesson suitable for users who already have some knowledge of the program.